Believe it or not, if you have type 2 diabetes, you’re not destined to have this chronic disease forever. 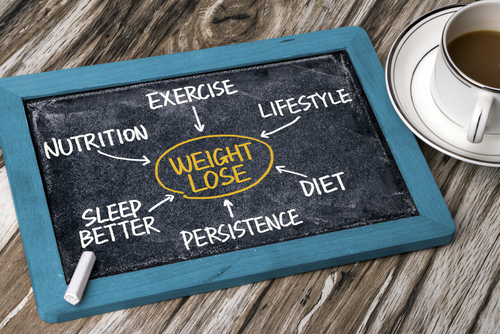 Studies show that almost 90% of patients who underwent bariatric surgery for weight loss experienced normal blood sugar and remained diabetes-free (although we do not recommend this) for 10 years after their surgeries. Studies like this show that achieving a healthy weight and lifestyle not only can prevent type 2 diabetes but reverse it, too. Following a few healthy lifestyle tips helps get and keep blood sugar under control when you have diabetes. Chances are that switching to a vegan diet will help you shed unwanted pounds if you’re overweight. More than one-third of adults have prediabetes, a condition that can lead to diabetes within five years if left untreated. Losing just 5-10% of your body weight may help reduce your risk of developing diabetes by almost 60%. Aim to lose about 1-2 pounds per week, which is a safe weight-loss rate often effective for long-term maintenance. The Hallelujah Diet diabetes kit contains the right mix of dietary supplements to support your body in managing diabetes and blood sugar and transition to the Hallelujah Diet. Supplements included in the diabetes kit contain fiber, omega-3 fats, digestive enzymes, nutrient-rich juice powders, and the vitamins and minerals needed to maintain optimal health when you have diabetes. 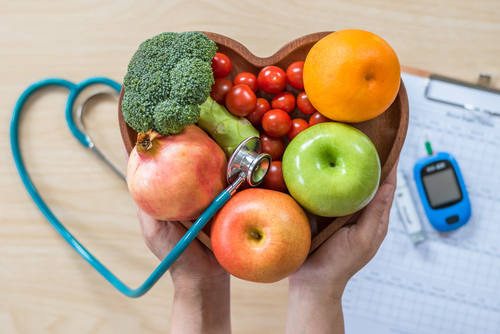 There are a few foods and eating habits you should avoid if you have diabetes or prediabetes because indulging in them can hinder blood sugar control and lead to diabetes complications. 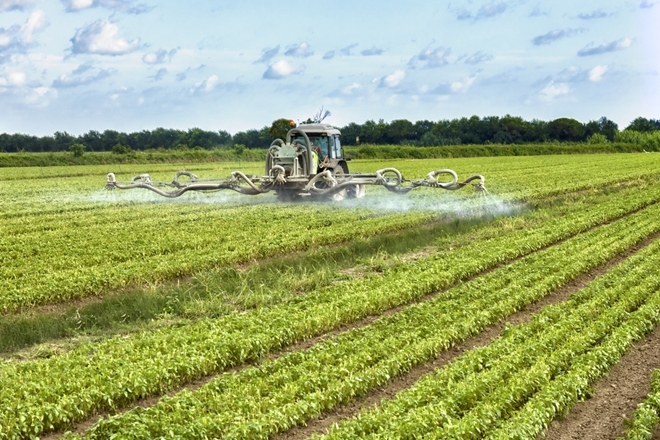 Switching to a plant-based diet may lower your risk of cancer and other chronic diseases. 1/2 cup of other starchy veggies—corn, peas, potatoes, etc. Include these foods in your diabetes meal plan, but limit carbohydrate intake to about 30-45 grams of carbs per meal, depending on what your doctor or dietitian recommends for your individual needs. Avoid large meals when you have diabetes, especially big meals rich in carbohydrates, to optimize blood sugar control. Aim to eat 5-6 small meals throughout the day every few hours or so. 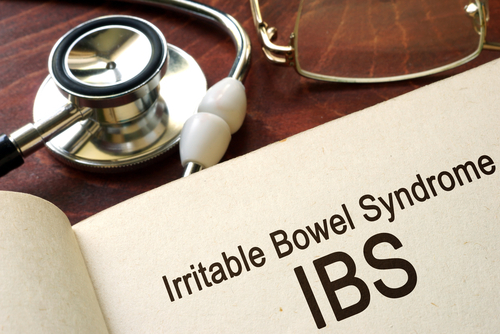 If you take insulin, it is important to keep your blood sugar monitored as you may quickly reach a point that you need your doctor’s support in reducing or eliminating medications. 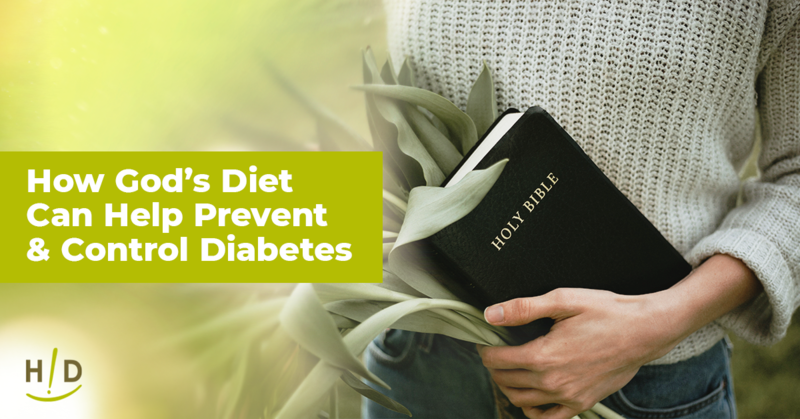 Following the essential dos and don’ts of dieting with diabetes using the Hallelujah Diet improves your chance of better overall health, blood sugar control, and, possibly, reversing type 2 diabetes! 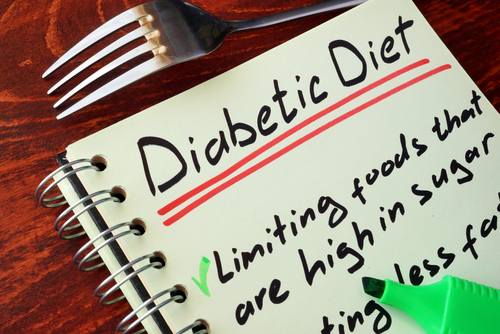 These are great tips for avoiding diabetes and overcoming it. Sounds like getting enough sleep (7 – 9 hours), eating a healthy diet and exercise are very important to preventing and reversing type 2 diabetes.